Yoann Lemoine aka Woodkid is a French music video director, graphic designer, and singer-songwriter. 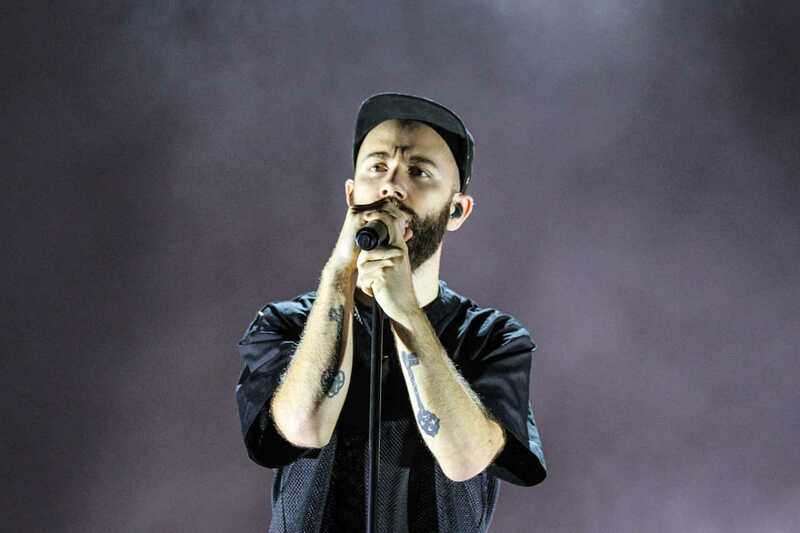 He released his first EP as Woodkid in 2011 called Iron and released his first album in 2013 titled The Golden Age, which is an autobiographical record. As a director, his most notable works include his music video direction for Katy Perry’s Teenage Dream, Taylor Swift’s single Back to December, Lana Del Rey’s Born to Die and Mystery Jets' Dreaming of Another World.